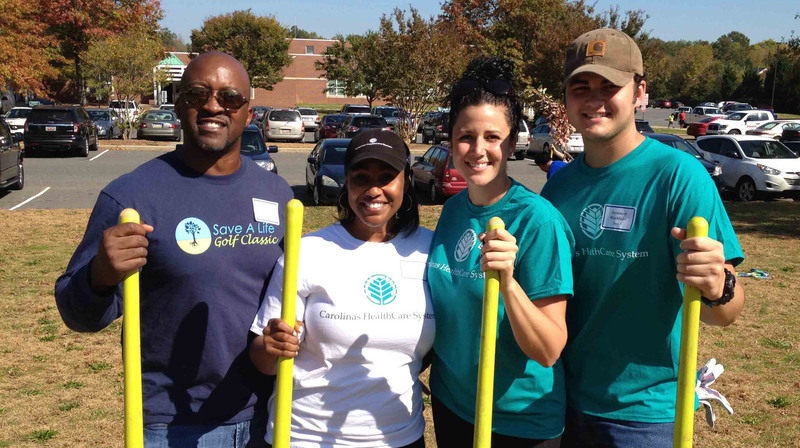 TreesCharlotte is partnering with Carolinas HealthCare System to steward trees on the campus of Lake Wylie Elementary School. Volunteers from CHS will mulch and stake trees that were planted on the campus in Fall, 2015. Sign-ups for this event are limited to TreeMasters. To learn more about the TreeMaster program, please click here. TreeMasters, please log in to complete the registration.